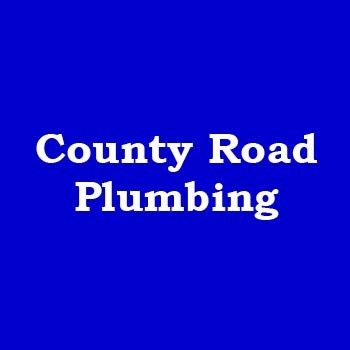 County Road Plumbing, Inc. in Oconomowoc, WI, is your premier plumbing contractor for new construction, remodeling, and service and repair. Since 1964, our family has been serving the Lake Country and surrounding areas. 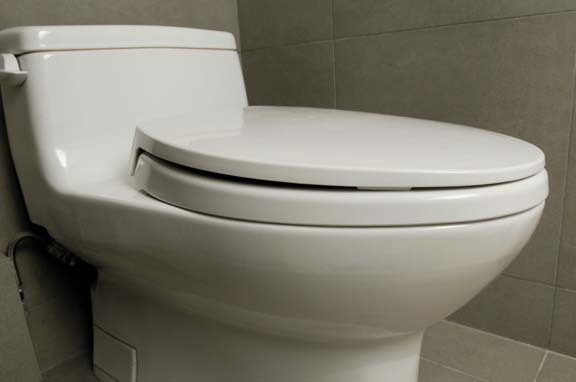 Our contractors specialize in remodeling, and we service and repair all makes and models. We appreciate our loyal customers and pride ourselves in great customer service. If you want a business you can trust, call us. Established in 2010. 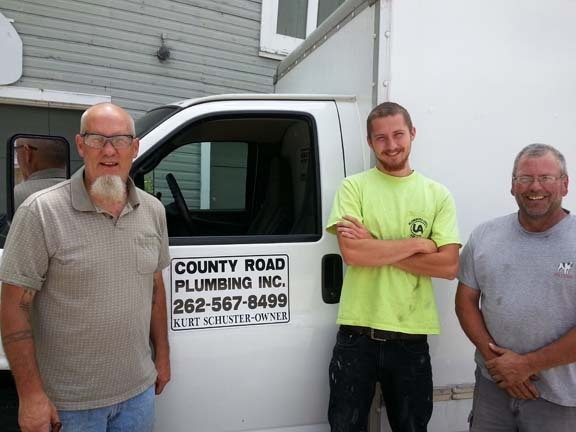 County Road Plumbing, Inc. is proud to serve our local area which includes Waukesha County, Oconomowoc, Delafield, Hartland, Ixonia, Dousman, Ashippun, Okaukhee, Nashotah, and 20 Mile Radius. 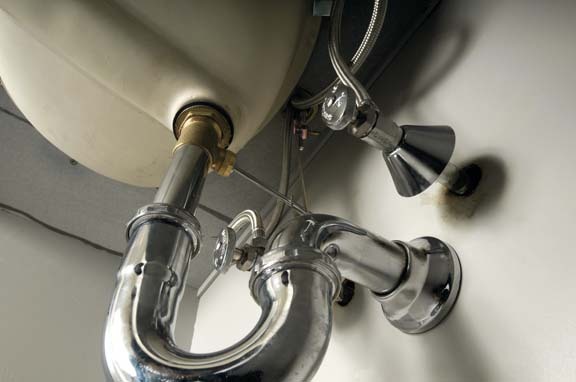 We specialize in Residential and Light Commercial, Plumbing Or Related Services, Over 40 Years of Experience, Free Estimates, and Call Anytime to Make an Appointment since 2010.